Malaria is endemic in Africa and kills one child every sixty seconds, causes brain damage with loss of physical and intellectual ability, results in chronic anaemia and recurrent fever in scores who survive the infection. It kills more people than HIV/Aids in Africa. 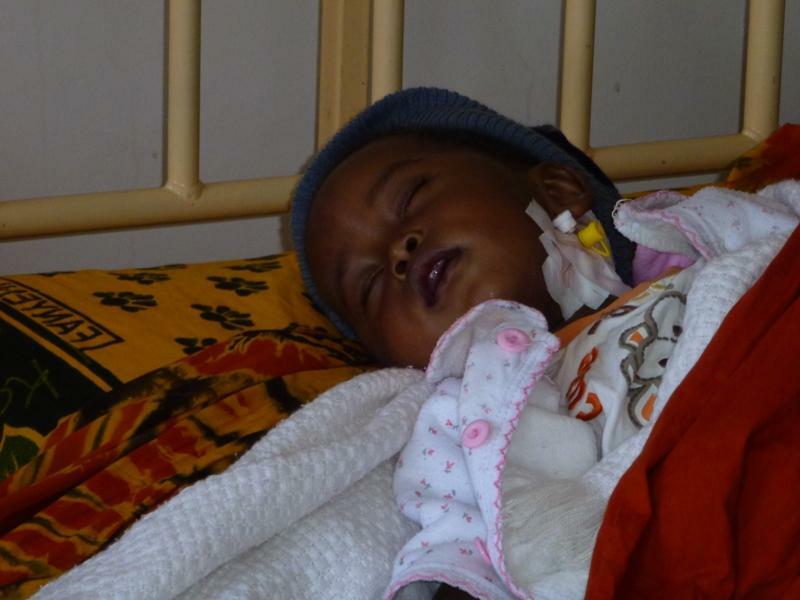 Tanzania has one of the highest incidences of Malaria. 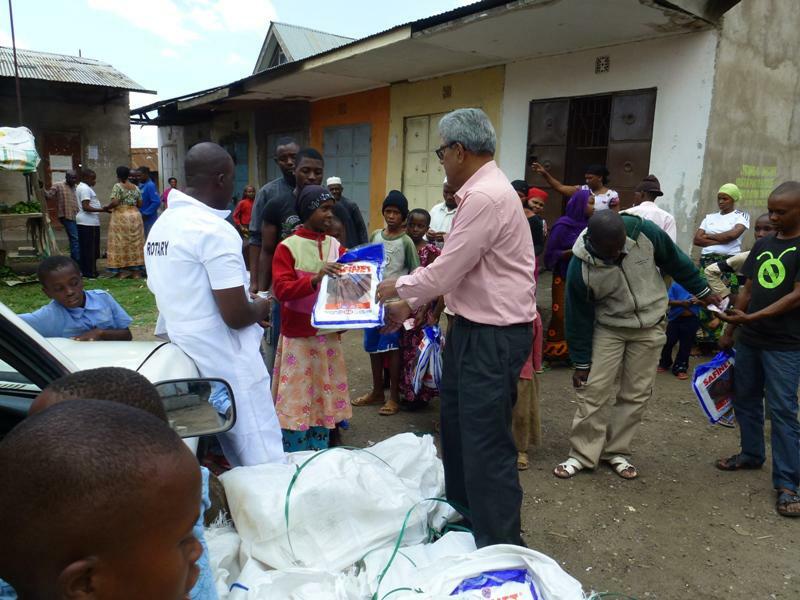 Rotarians Eliminating Malaria in Tanzania (REMIT) has been involved in malaria control projects in various districts in Tanzania since the year 2000 and has achieved considerable success with the interventions through education and supply of mosquito nets. The recognition by Mbeya Rotary club (Tanzania) on the malaria burden in their District, has prompted them to consider initiating a programme of educating Ruiwa village local community in eliminating mosquito breeding environment, use of mosquito nets, seeking help at the first sign of symptoms, prompt diagnosis using Rapid diagnostic kits and chemical spraying. Education and behavioural changes will be effected through implementation of the programme using Rotary Community Corps (RCC). 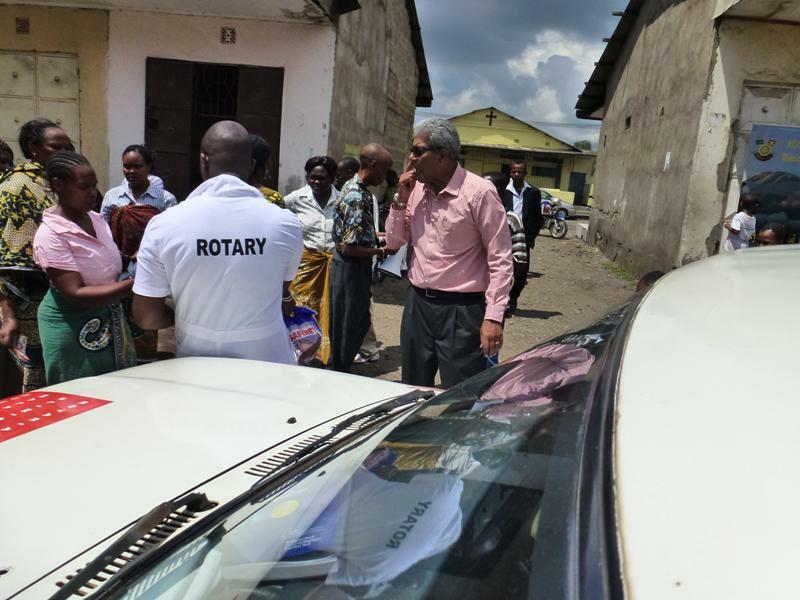 The RCC will consist of a Rotarian, village elder, District medical officer, religious leaders, and school heads. 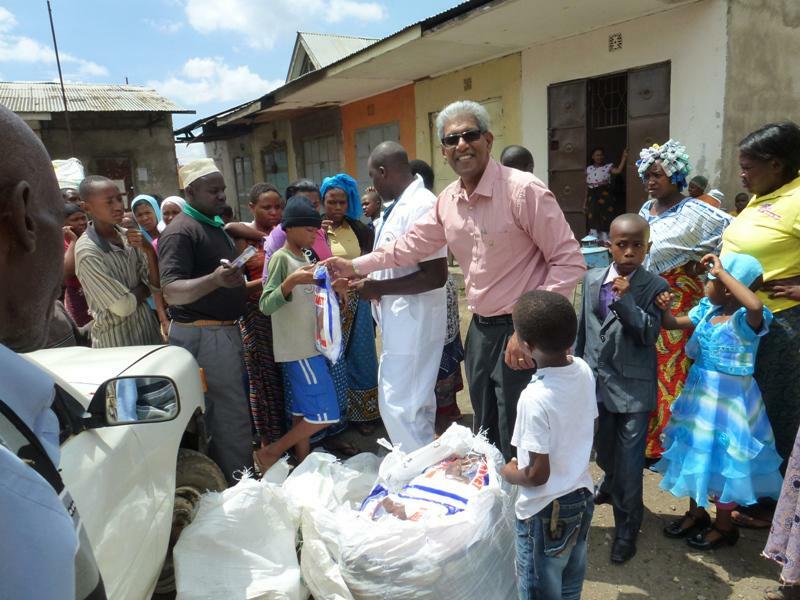 Mosquito nets will be distributed at a discounted price for families with young children and pregnant women who are most vulnerable to the disease. Chemical spraying is anticipated to be undertaken in the year of implementation of the programme and also equip the village hospital with rapid diagnostic kits and drugs for initial management before referral to tertiary hospital. 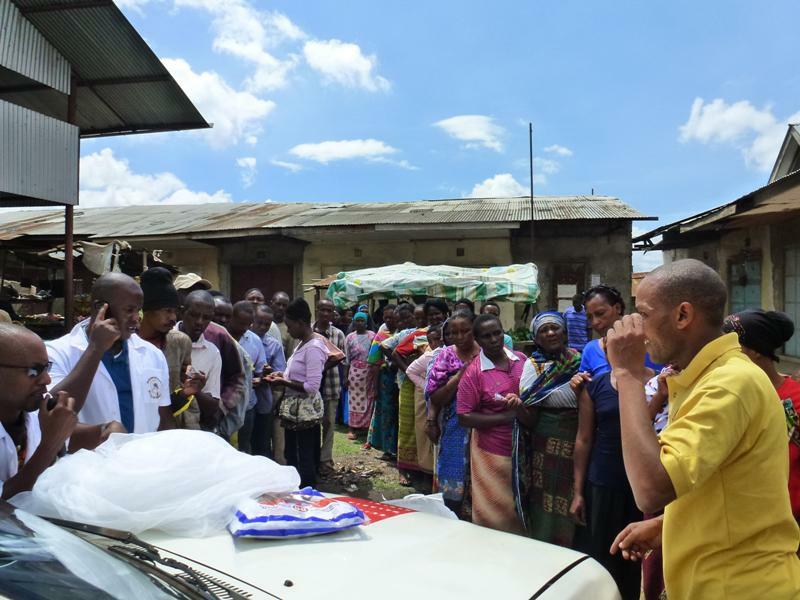 The project will have a successful outcome in reduction in malarial death as the village elders have the motivation of sustaining the project and village medical officers can assess the impact of intervention. Regional malaria control coordinators are anticipated to continue supporting the project following the pump priming the project in the first year by the Rotary. The project cost is US$40000 and with the support of the clubs in the district, global grant is being sought. The project has the support of REMIT and they will coordinate for implementation in Ruiwa village in Mbeya.